Cook. Eat. Live. Laugh. Write. Sounds simple enough…. except, what the heck is black garlic?? 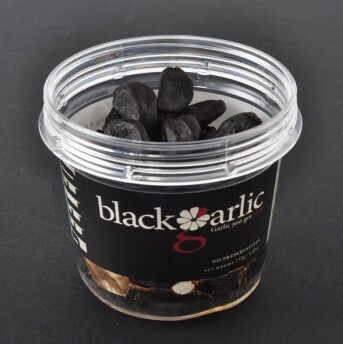 I found that Black garlic is a made by fermenting whole garlic bulbs at a high temperature which results in black cloves. This process not only gets rid of all the annoying stuff in raw garlic like the smell that lingers… and the bad breath that follows but its said to have twice as many antioxidants than its raw form. It was first introduced to the US in 2008 and has become a sought after ingredient for high-end Asian cuisine. It tastes kind of syrupy, sweet and almost chocolate flavored (really nothing like garlic at all). I would say its closer to a tamarind paste (and maybe I’ll try it in my pad Thai!). I called up my local Whole foods to see if they carried it and to my surprise, they had it in stock! 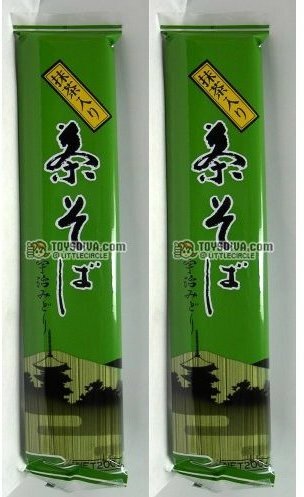 Next on my list was finding the green tea Soba noodles a.k.a Cha Soba Noodles. You’d think the green tea version of these noodles would be just as readily available as their regular counterparts but turns out I could only find small packets of them at my local Japanese market. Even the teller was surprised that was all they carried. One brand, small quantities. So I bought 2 packs at $2.99 each, and went home ready to tackle this dish. Boil noodles for 5-6 minutes. Drain and set aside. Saute asparagus and mushrooms in oil until cooked through.Brown butter in pan then add oyster sauce, garlic and soy sauce. 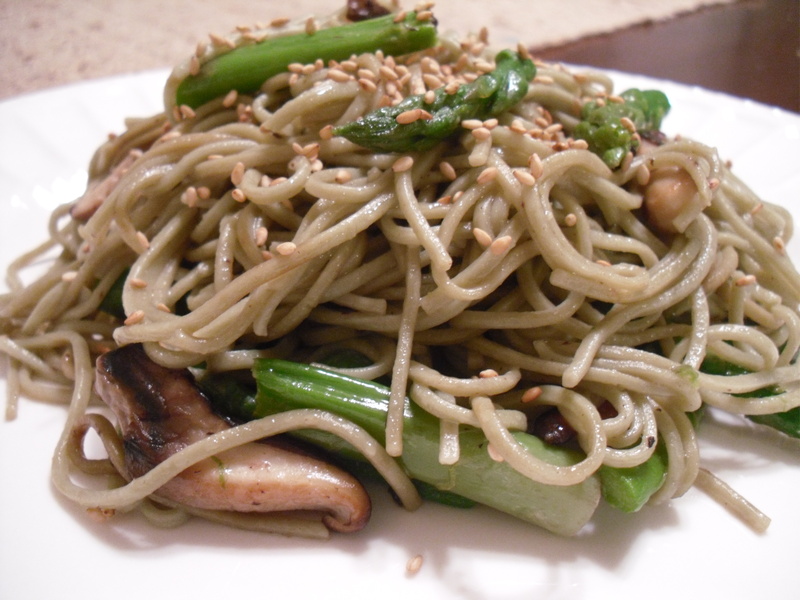 Quickly toss in noodles and veggies. Top with sesame seeds to serve. Simple and delicious! I love this dish because the ingredients are something completely new and authentic. It’s simple high-end Japanese cuisine at home. Enjoy!